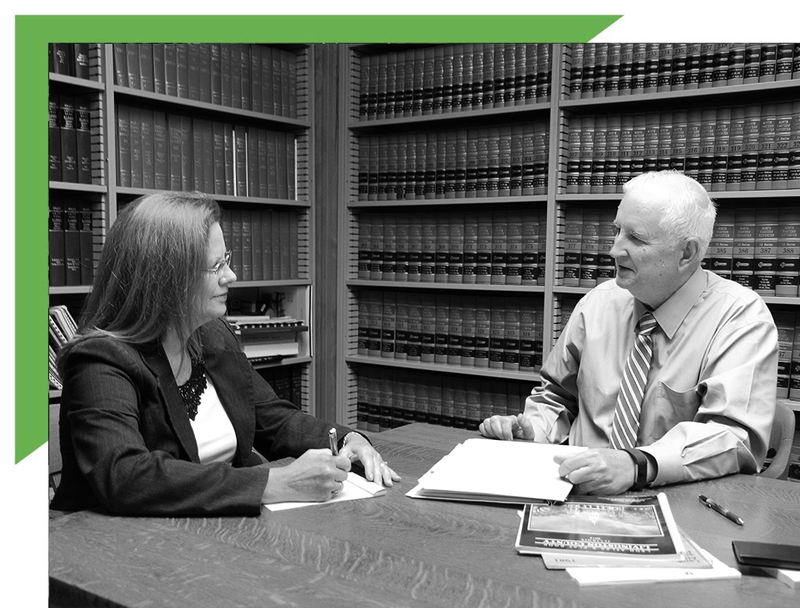 Our areas of practice cover a wide range – from estate planning for individuals to working with government entities. We are able to look at the tiny details, as well as the big picture to benefit and protect our clients. Our depth of practice areas means our clients have access to responsive, cost-effective, and specialized representation. For many years Johnson & Taylor has been engaged with clients throughout the region – maintaining an outstanding reputation for professional excellence in each of our areas of practice.